The Republicans were painted during the midterms as party that didn't care about people who have pre-existing medical conditions that can influence their health insurance. Nothing could be further from the truth, but the cry that to tamper with the Affordable Care Act's rules on pre-existing conditions would harm countless Americans was a big (only?) policy item in the Democratic midterms agenda. It worked, helping the House to change hands. But it is also a distortion: there are many misconceptions about pre-existing conditions. 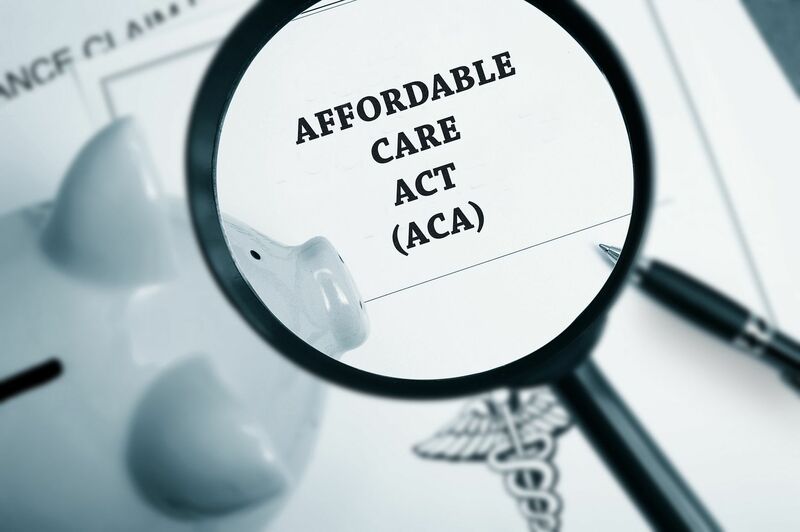 Let’s be blunt: ObamaCare’s preexisting-conditions provisions impose substantial costs on patients and taxpayers. They are the main reason premiums doubled in the law’s first four years. 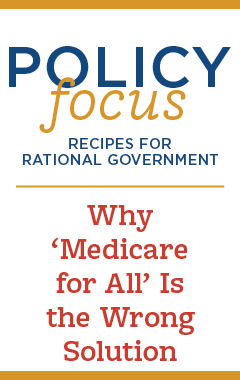 They necessitated much of the ACA’s $1 trillion in new taxes. Plus, ObamaCare’s preexisting-conditions provisions actually make health coverage worse. Economists of all political stripes acknowledge these rules have the unintended consequence of penalizing insurers who offer high-quality coverage. ?If voters are told [ACA] rules lead to higher taxes — which they do — support falls to 51 percent, and opposition climbs to 44 percent. ?If told they drive up premiums — and they do — support falls to 49 percent, and opposition rises to 47 percent, a statistical dead heat. If informed that they worsen the quality of care, such as by reducing access to tests and treatments for some patients — and they do — public support flips: Overall support falls to 44 percent, with 51 percent opposed. Driving that reversal is a nearly 30-point drop in support among Democrats alone. Republicans lost the House not because the ACA’s preexisting-conditions provisions are popular. They lost because they refused to tell voters how those rules harm the quality of care. Maybe the beating they took this week will spur them to start taking health care quality seriously. A good place to start is by reading IWF's Hadley Heath's Policy Focus on pre-existing conditions. Hadley explains that there are fewer people with pre-existing conditions than Democrats lead us to believe (newborns, for example, are automatically covered, no matter their health problems). Americans are compassionate and want to address the issue of pre-existing conditions, however. Hadley explores some better solutions than the Affordable Care Act to help Americans with pre-existing conditions.